Spirited, intense, even difficult, call it what you wish, it all boils down to the same personality type. The one that can make you want to scream with frustration and giggle with delight, pound your head against the wall with exhaustion then melt into a warm and welcome embrace, or explode with sadness and burst with pride. Parenting a spirited child comes with a roller coaster of emotions, intensified by the highest of highs and the lowest of lows. My spirited boy keeps me on my toes, and leaves me questioning my abilities as a parent daily, if not hourly. However, he has also brought a joy and a brightness to my life that I never knew possible. 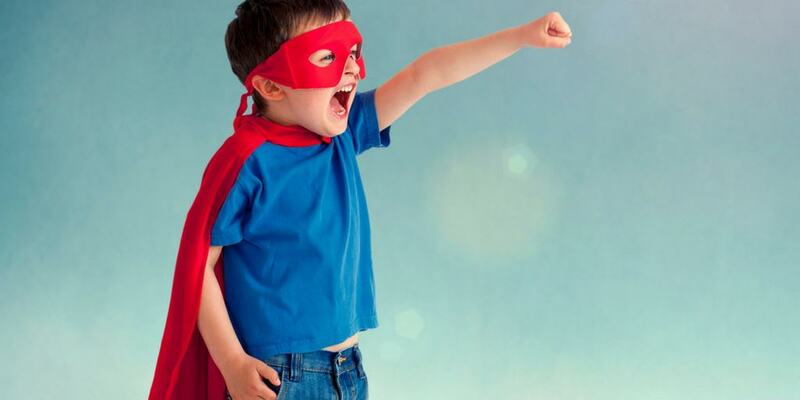 Rather than focusing on the sleepless nights and the rants proclaiming that I am full of terrible ideas…I am choosing to focus on the positive, the joy of parenting a spirited child. 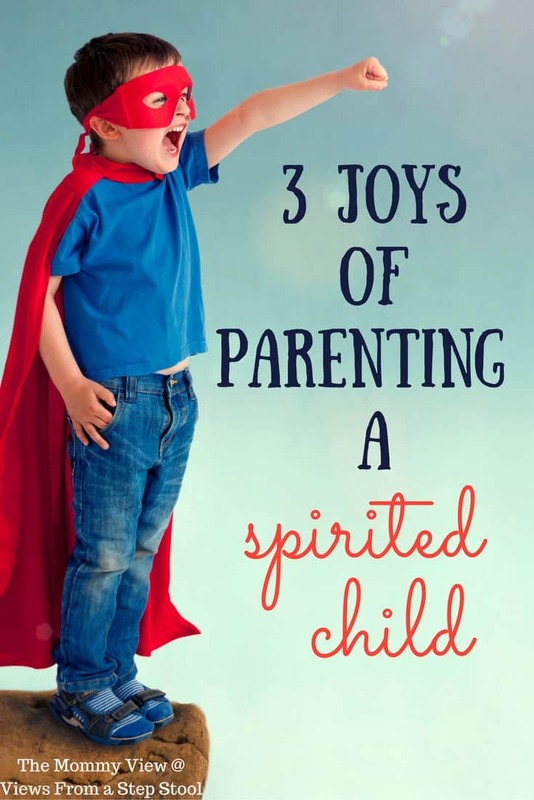 While they will most definitely express disapproval or disappointment, spirited kids can FEEL. Which also means that they care when a peer is hurt, sad or lonely. As the oldest of three children, M has always been able to express his love for his brother and sister. Language and vocabulary have never been his weak points, and his sweetness and compassion toward them is a testament to that. Often I find him quietly stroking his baby brother’s hair, kissing him on the forehead and whispering ‘I love you.’ He acknowledges his feelings, he doesn’t suppress or ignore them. His obedience stems from trust. He thinks for himself, which can often result in resistant or ‘disobedient’ behavior, and can consequently become exhausting. Remember the old adage, “because I’m your mom and I said so”? That is lost on spirited kids. M knows what he wants with conviction, ALL THE TIME. To some, this qualifies as disobedient; but I don’t want him to be obedient, I want him to do the right thing, to make the RIGHT choice regardless of who told him what. He doesn’t accept ‘no’, isn’t bogged down by ‘should’ and ‘shouldn’t’; rather, he looks at the world with a curious eye and a persistent furrowed brow, always seeking to engage, learn and grow. When he listens to me, I am assured that it’s because he trusts me and feels confident that it is the right choice in his heart, he believes that I would not lead him down the wrong path. He reminds me to look closer, dive in deeper. Life gets busy, unmanageable and stressful. We tell ourselves all the time how important it is to ‘stop and smell the roses’. Spirited kids don’t have a choice. They hear the distant howl of a train, notice a rogue thread on their sleeve, and see the nuance of color in an otherwise purple flower. Their minds never stop, constantly gathering data and searching for answers. It is in the stillness of the night, while my own spirited boy rests his head on my arm, that I get a glimpse into the depths of his thoughts. I adore those quiet moments, I relish in his quest for knowledge, his passion and his tenacity. While there are days that I feel I have failed him, ready to throw in the parenting towel and accept defeat, I am reminded that this is a roller coaster that I am on. Though the lows can feel really low, the highs can also be blissfully high. There is always a calm after the storm, and in those moments of calm, with my boy’s arms wrapped around me, I feel comfort and joy. I love being the parent of a spirited child.